I had started reading Alpha Flight about halfway through the first series. At that point, Marvel decided to take the book subscription only or comic shop distributed. Without a comic shop in my hometown, I ended up not getting anymore of them. 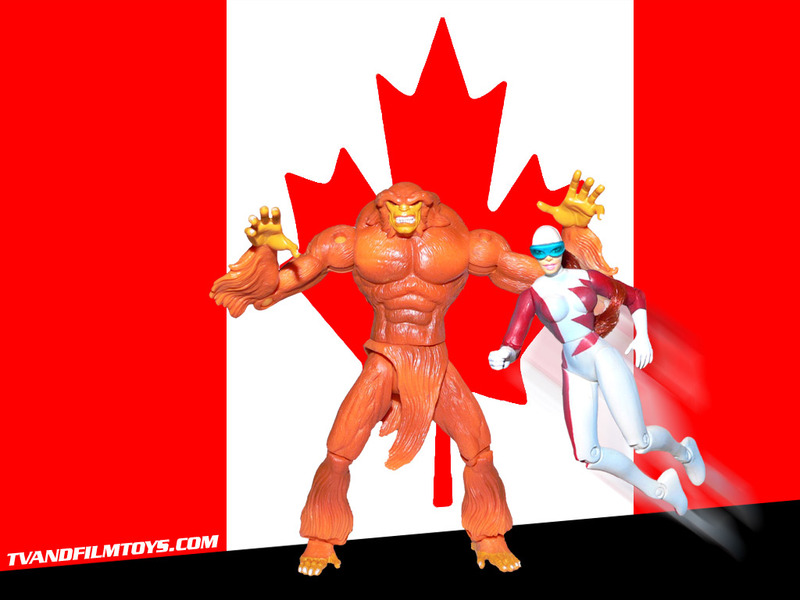 When ToyBiz brought out their Alpha Flight 2-packs, I couldn’t resist this one. I made two versions of this one. One with and one without the ghost image of Guardian. In my head, he’s dead since I never read any of the issues where he came back or some such silly nonsense. He’s dead to me.